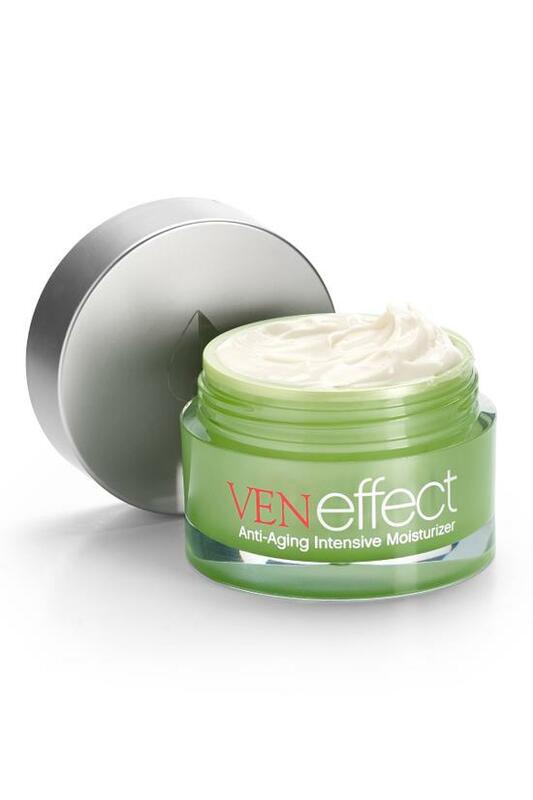 Breakthrough, super-hydrating moisturizer by VENeffect reverses the effects of hormonal aging by using plant-based phytoestrogens. 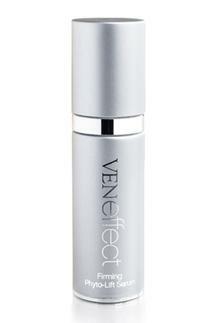 Reduces wrinkles & boosts skin's Hyaluronic Acid production for a youthful, dewy glow. 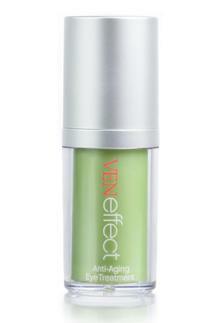 · This product is hypoallergenic, non-comedogenic, fragrance free, gluten free, and paraben free. Smooth this luxurious moisturizer into skin morning and evening after cleansing. 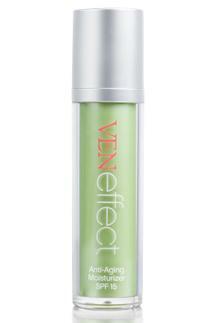 For optimum results, layer over VENeffect Firming Phyto-Lift Serum. Water (Aqua), Isoeicosane, Glycerin, Resveratrol, Isononyl Isononanoate, Microcrystalline Wax, Arachidyl Alcohol, Cetearyl Alcohol, Cetearyl Glucoside, Butyrospermum Parkii (Shea Butter), Lauryl PEG-9 Polydimethylsiloxyethyl Dimethicone, Dimethicone, Olea Europaea (Olive) Fruit Oil, Vitis Vinifera (Grape) Seed Extract, Trifolium Pratense (Red Clover) Flower Extract, Glycine Soja (Soybean) Seed Extract, Citrus Grandis (Grapefruit) Seed Extract, Biotin, Soy Isoflavones, Palmitoyl Oligopeptide, Palmitoyl Tetrapeptide-7, Arachidyl Glucoside, Behenyl Alcohol, Butylene Glycol, Caprylyl Glycol, Carbomer, Chlorphenesin, Disodium EDTA, Hydroxyethyl Acrylate/Sodium Acryloyldimethyl Taurate Copolymer, Mannitol, Phenoxyethanol, Polysorbate 20, Polysorbate 60, Sodium Ascorbyl Phosphate, Sodium Hyaluronate, Sorbitol, Squalane, Limonene, Citrus Aurantium Dulcis (Orange) Peel Oil VENeffect products are hypoallergenic, non-comedogenic, fragrance free and paraben free. 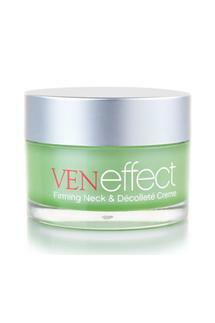 Created by sisters Cecil Booth (a skin care expert) and Dr. Rebecca Booth (a nationally-renowned authority on women's hormonal issues), VENeffect is an intensive anti-aging skin care line that visibly reverses the signs of hormonal aging. 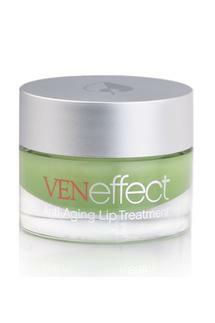 With an exclusive and highly effective complex of 100% natural plant-based phytoestrogens, VENeffect dramatically preserves and restores skin's collagen and elasticity, rediscovering the youthful glow of healthy, vibrant skin.